New Year 2018: The 7 Best Destinations to Celebrate! 2018 is fast approaching and I am sure you want to pick the perfect destination where to stay and celebrate with your loved ones. There are so many fantastic places in the world. 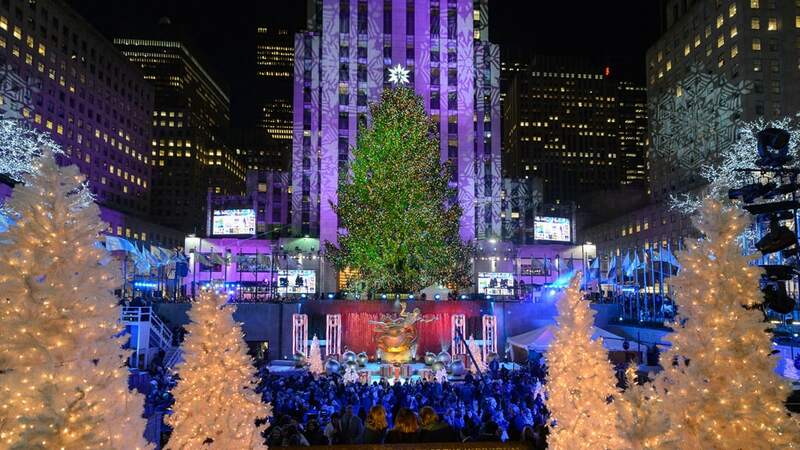 These beautiful places to visit in December are for sure going to create the perfect holiday setting. In Miami you will find many ways to celebrate all over the city. Head over South Beach for a good old-fashioned all night-dance. 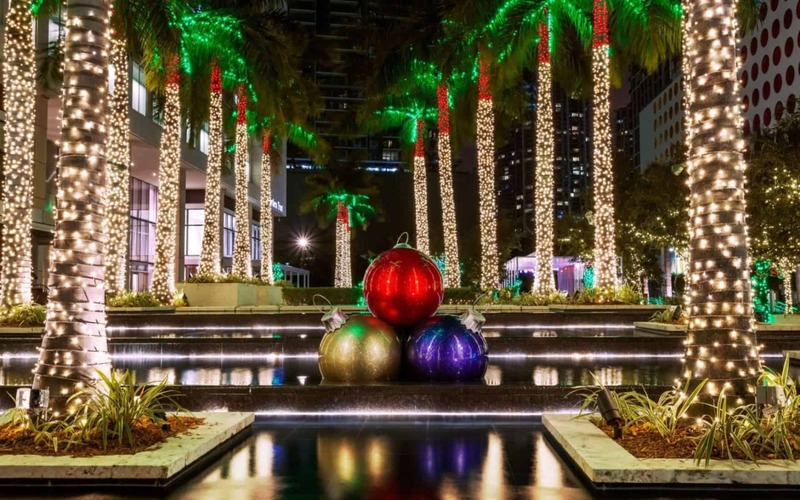 Miami is also a family-friendly destination and the famous ball drop (a 35-foot neon) that descends from the Inter-Continental Miami, is the one of a kind event. At Bayfront Park don’t miss the huge fireworks show, there you will enjoy family activities, musical entertainment and food. 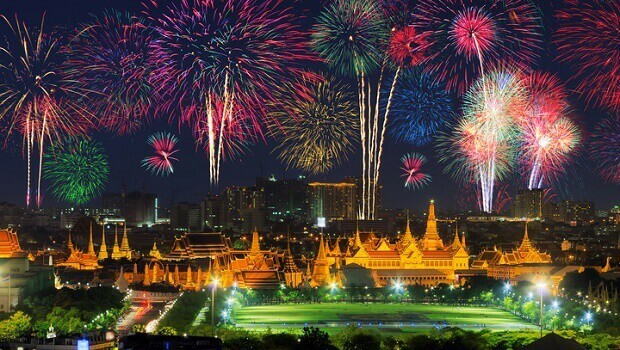 In New Year, Bangkok hosts some of the biggest and best parties in all of Asia. The best place where to watch the fireworks are the many rooftop bars. The ultimate open-air champagne bar in the world is the Cru Champagne Bar or Flûte or the A Perrier-Jouët Bar. Don’t forget to make a reservation at the Mandarin Oriental Riverside Terrace for the annual black-tie Gala Dinner for an evening to remember. Cape Town is an exciting place to ring in the new year. Enjoy your evening and choose from stellar shows to trance parties to boat cruises and lavish dinners. One of our favorites is to watch the fireworks from the distance driving up to Signal Hill or Table Mountain where you can watch the display from the comfort of your car. 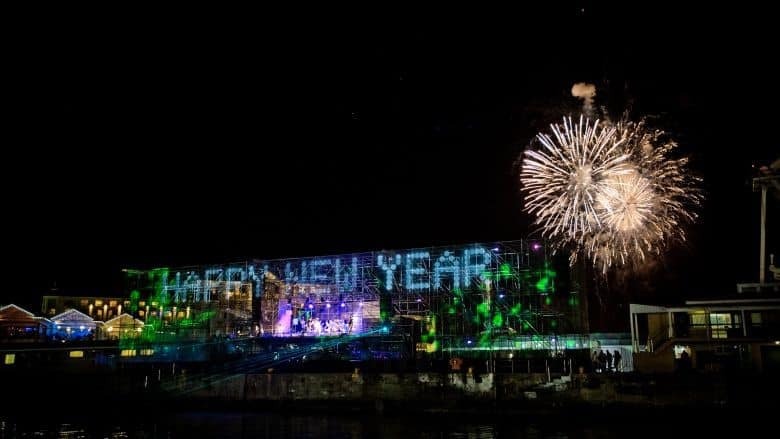 Choose from the many restaurants located on the Waterfront and enjoy the fireworks show. The other option could be sipping on sparkling wine as you cruise about Table Bay Harbor on board a stylish catamaran and enjoy the spectacular fireworks. 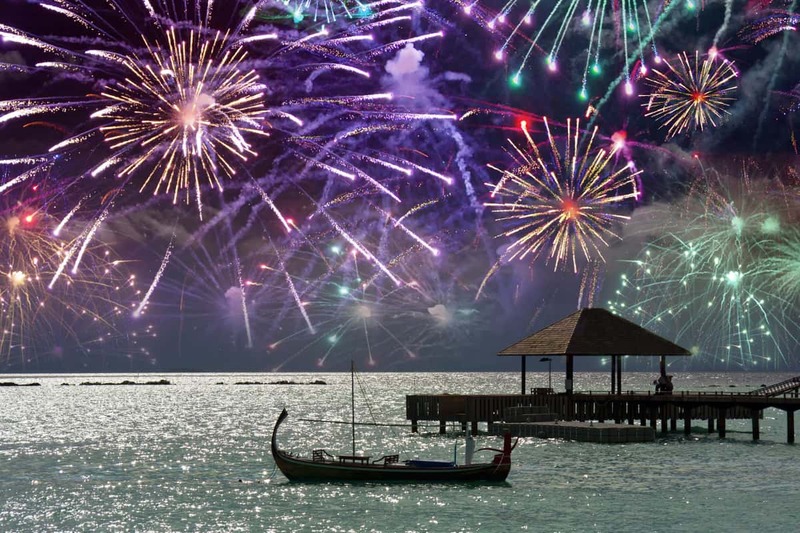 Enjoy the 2018 New Years’ Eve party on the white sandy beaches of the Maldives. The beautiful beaches, the crystal clear water and the tropical climate create the best atmosphere where to spend and celebrate the New Year’s Eve. 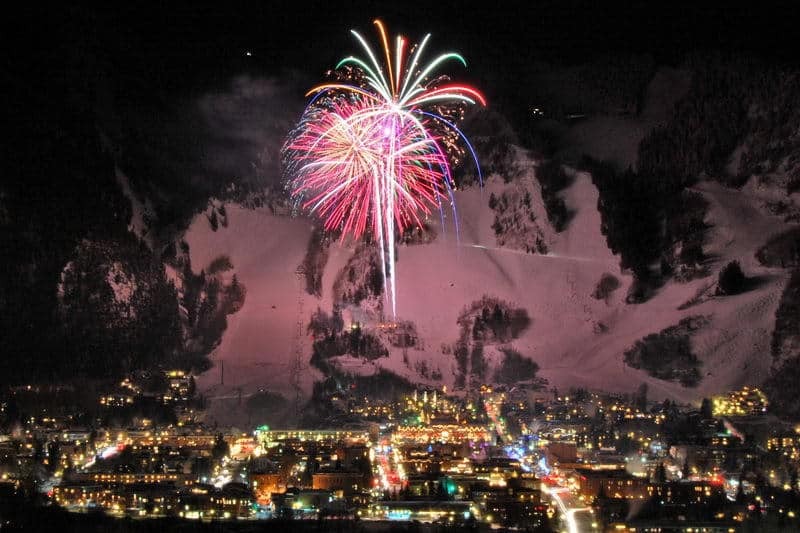 Aspen in Colorado is a fabulous place to head for Christmas and New Year time, you’ll be spoiled for the choice of new year’s eve parties and events in Aspen with plenty of spectacular fireworks, lively outdoor public parties as well as lavish gala dinners. 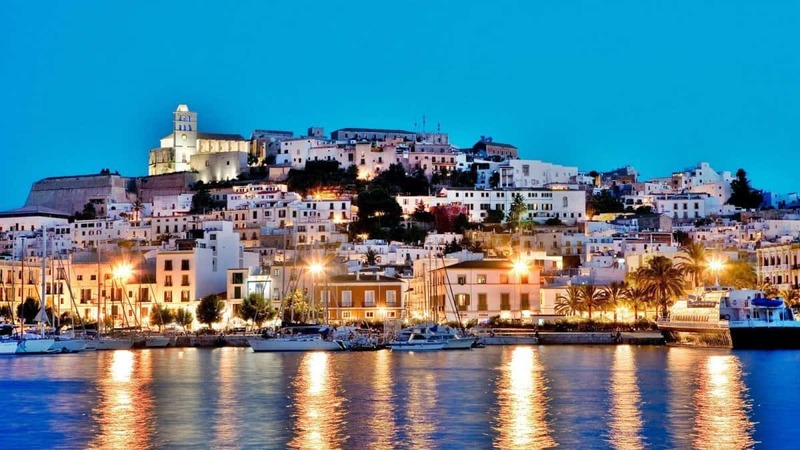 If you believe Ibiza is just for the summer you should think again! Ibiza winter is mild and serene. The celebration at the Pacha is one of the most famous ones, but there are many other places and restaurants where to enjoy the new year celebration. The crowd in Ibiza is a mix of locals and ex-pats with tourists who can’t wait for summer.